Whether you like to have a relaxing beach vacation, an action-packed adventure trek, favorite daily tours, Lombok will suit different holidaymakers' tastes. Forget all the hassle & bustle, leaves with only wonderful memories. 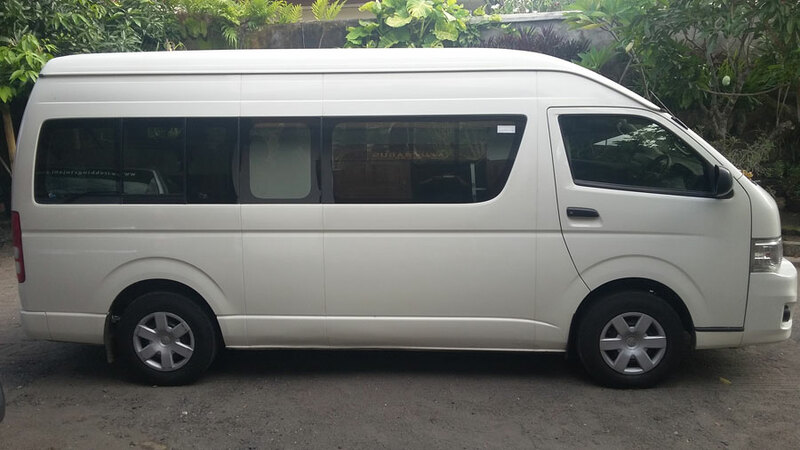 Private Transfer Service is a private (non-sharing) transport arrangement using Private Fully Air-Con Deluxe Coach + Private Speedboat (to Gili Islands) with guaranteed pick up and personalized of service. 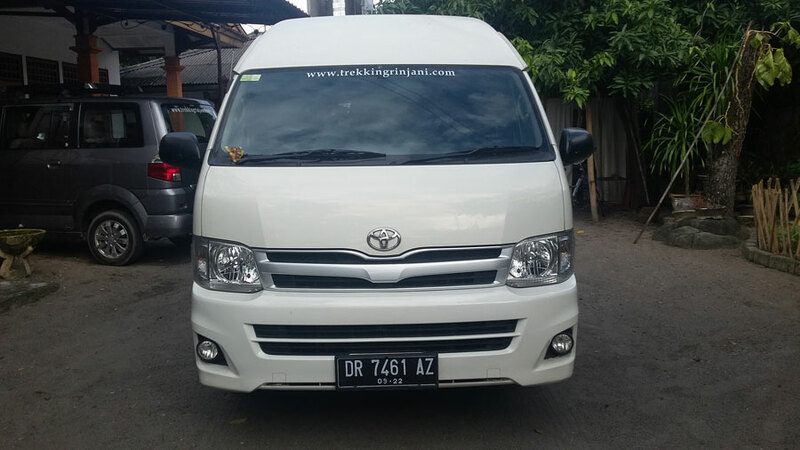 When you book private transfer service through Trekking Rinjani, you will have one of our guide to greet and welcome you at the airport or seaport, help organize your luggage and assist you check in at the hotel. Minimum of 48 hours in advanced. For the night transfer to Gili Islands, there will be additional surcharge of US $ 5/pax for the service in between 18:00 PM to 24:00 PM.